Real apples, baked ’til they’re crave-ably crunchy. Snacks gone simple. One simple ingredient – apples! Baked, never fried. 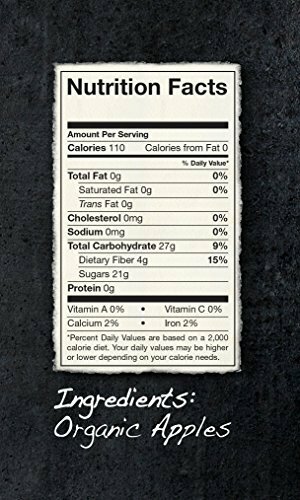 Gluten free, dairy free, no added oil, good source of dietary fiber, Non-GMO, no added preservatives. 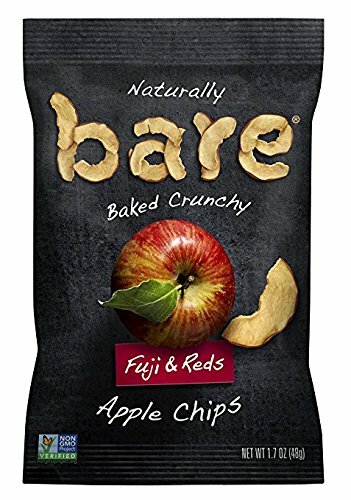 Bare Fuji & Reds Apple Chips are made from fresh apples that are sliced and baked until they’re crave-ably crunchy. There’s just one ingredient in this sweet snack — apples! Gluten free, fat free, and with no added sugar, these chips are a healthy snack for your home or on-the-go. Swap these for your usual potato chips at lunch or as a satisfying afternoon snack! NOTHING ARTIFICIAL, EVER. There’s no extra stuff. Just simple snacks with an out-loud crunchiness that show how delicious living life a little more simply can be. We believe the less you add, the more you actually taste. 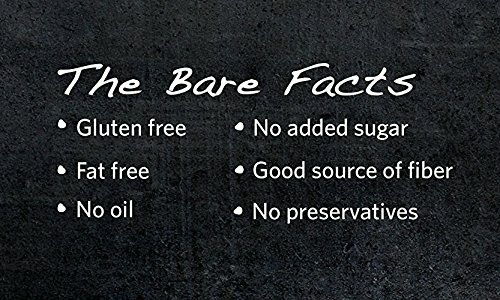 Bare snacks have no trans fat or cholesterol, are nut free (except coconut), and high in crunch and flavor — the ultimate healthy snack. BARE VALUES. We may have outgrown the days of selling at farmers market stands, but the bare team is still rooted in our founding values of simplicity, goodness, being real, and living life fully. We remain committed to simplicity both in our products and life outside of the bag. Healthy, and packed with flavor, our date nut rolls are eye rolling delicious. 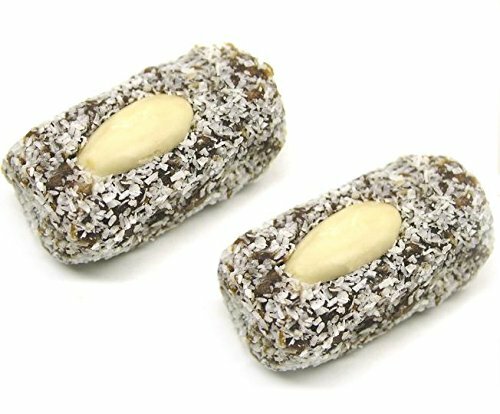 They offer the combined succulent flavors of dates, almonds, and coconut, with a blanched almond adorning each rectangular morsel. Date nut rolls are a nutritious dessert that appeals to the sweet tooth of every member of the family. 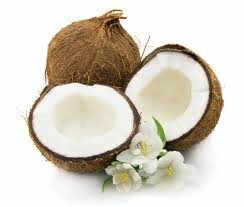 This delicious dried coconut, in a unsweetened shredded form, is ideal for baking. keep shredded coconut on hand to add to salads, mix into trail mixes and granola, or as a topping for oatmeal! One of her favorites is tropical oatmeal with pineapple, mango and shredded coconut. 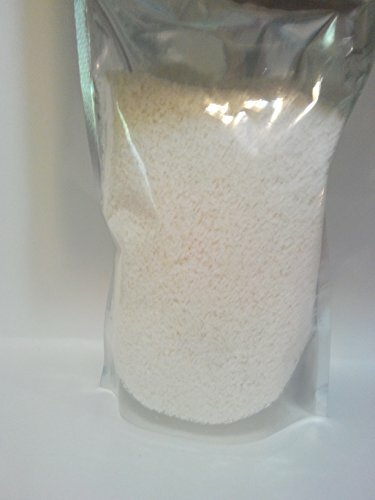 Includes (12) 5 ounce bags. Simple Food. Nothing Artificial. 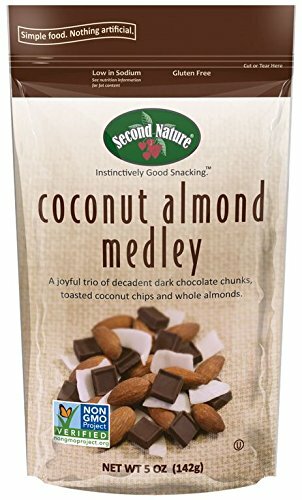 A joyful trio of decadent dark chocolate chunks, toasted coconut chips and whole almonds. This Medley is Non-GMO Project Verified, gluten free, and kosher certified. AMAZING FLAVOR: Your taste buds will be beside themselves with deliciousness thanks to that tropical flavor and rich texture. 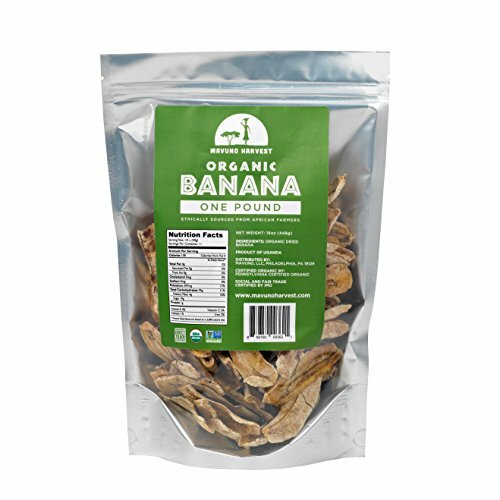 HIGHLY NUTRITIOUS: This snack packs a powerful punch of B-complex vitamins, potassium, manganese, magnesium and wholesome fiber. EXCELLENT TOPPING: Our dried diced coconuts are certain to make your cakes, cookies and fruit salads pop with flavor. 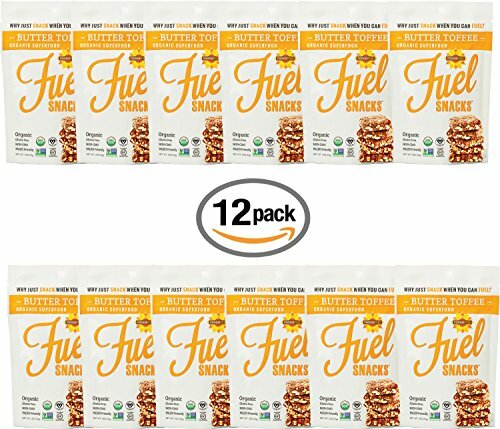 VEGAN: All Foodie Fuel Snacks are Vegan Certified. 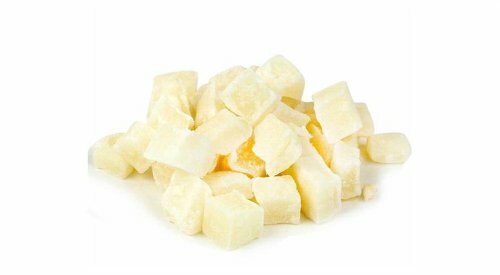 This means that our delicious sweet snacks contain no animal products! PALEO: Real, naturally occurring ingredients that are healthful rather than harmful. GRAB & GO: Perfect size for on-the-go snacking, work, school, traveling, sporting events, anything! 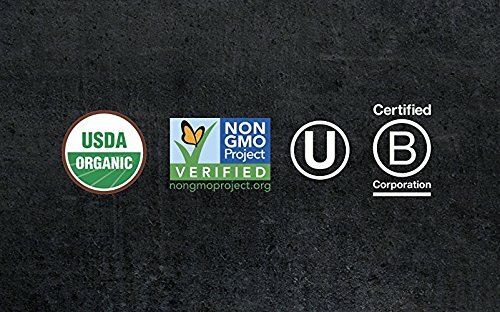 Mavuno Harvest tropical dried bananas are 100 percent organically grown, non-GMO verified and completely all-natural with no added sugar. This sweet and delicious between-meal snack contains high fiber and zero fat, cholesterol or sodium.